Terrorist Attack! Beheading In London! 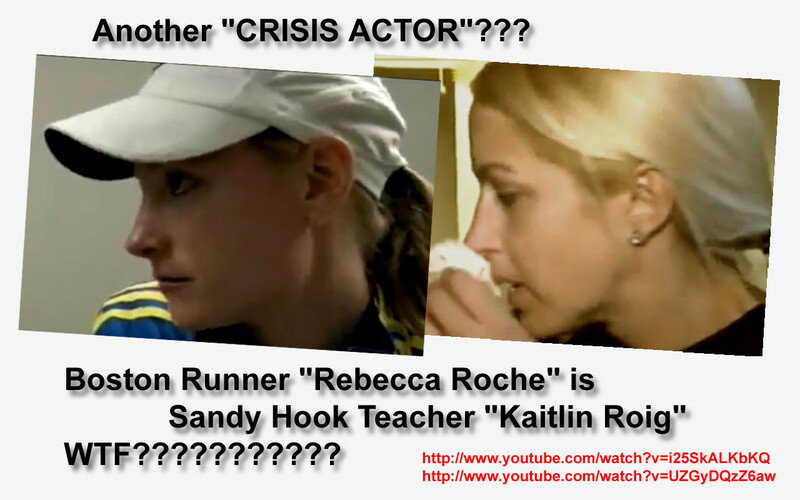 Boston FF: Was Israel involved..
Boston FalseFlag: Bauman is Back! Where are the 9/11 Victims? False Flag attacks are covert operations conducted by governments, corporations, or others. They are designed to deceive the public in a way that the attacks appear as if they are being carried out by others. The attack is then falsely blamed on an enemy in order to justify going to war or for other purposes like raising militairy budgets or taking away people's rights. truthchk. Simple theme. Powered by Blogger.